Calling all popcorn eaters. 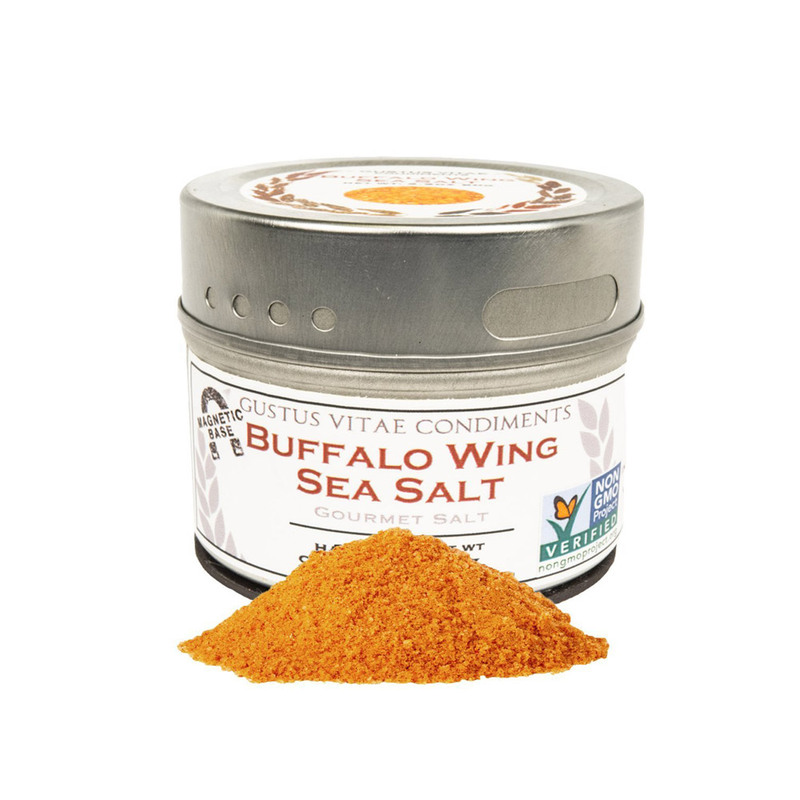 If you’re looking for the next best thing since butter, look no further than this zesty salt inspired by your favorite bar food. Melt a little bleu cheese on top for an extra, albeit necessary indulgence. 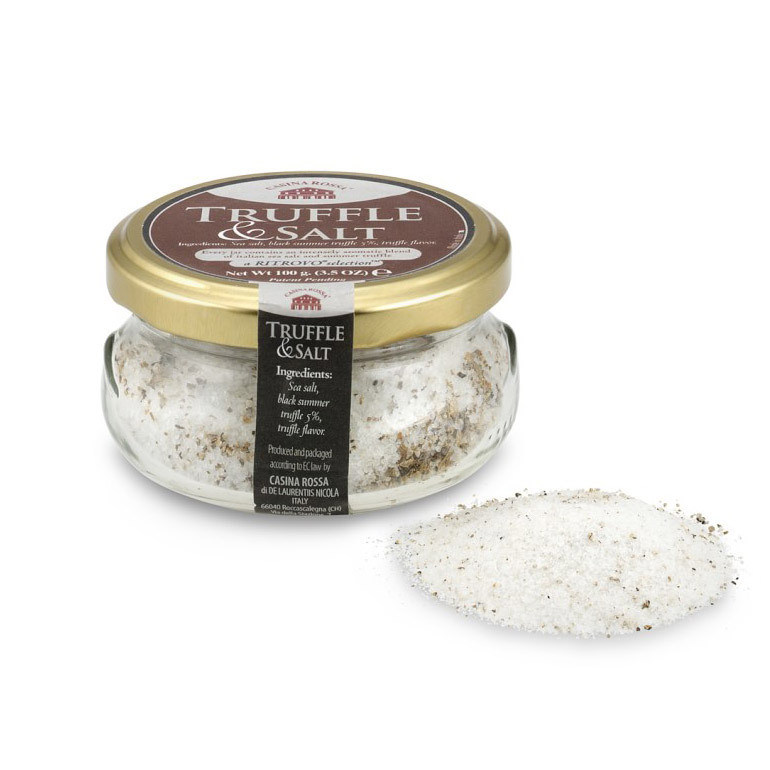 Truffle may have had its moment in the culinary sun, but this truffle salt never goes out of style. It’s one of the most potent varieties on the market and too much truffle is obviously never a bad thing. It’s not too early to plan for a hot summer. Give your traditional margarita recipe a kick with a spicy and citrusy Thai ginger salt rim. 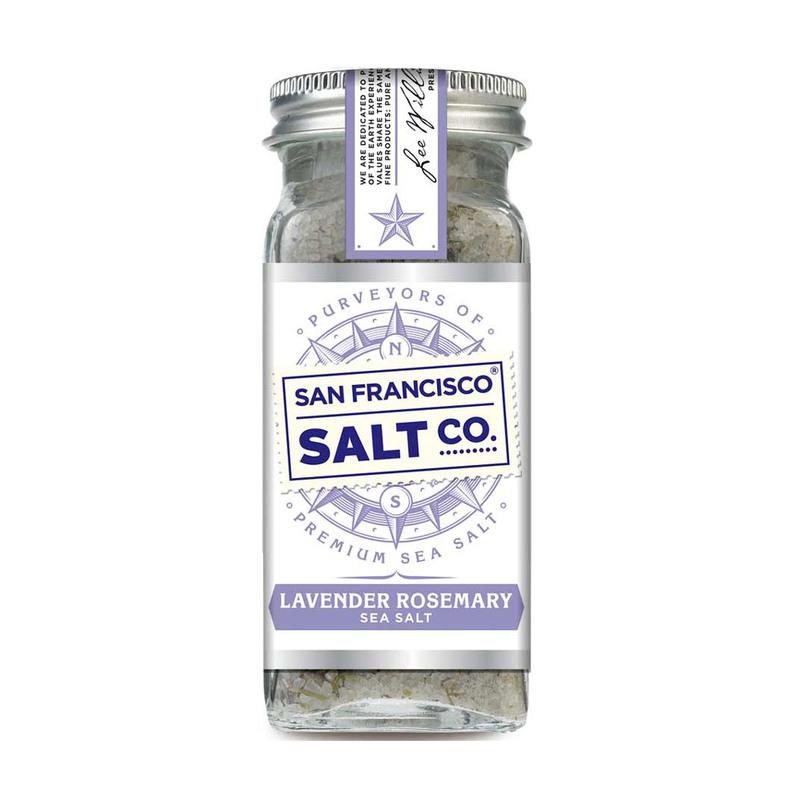 4 of 12 Courtesy of San Francisco Salt Co. The scent profile may be uncommon beyond hand soaps and candles, but your salads and pizzas will get an aromatic upgrade with this herbal, subtly sweet blend. 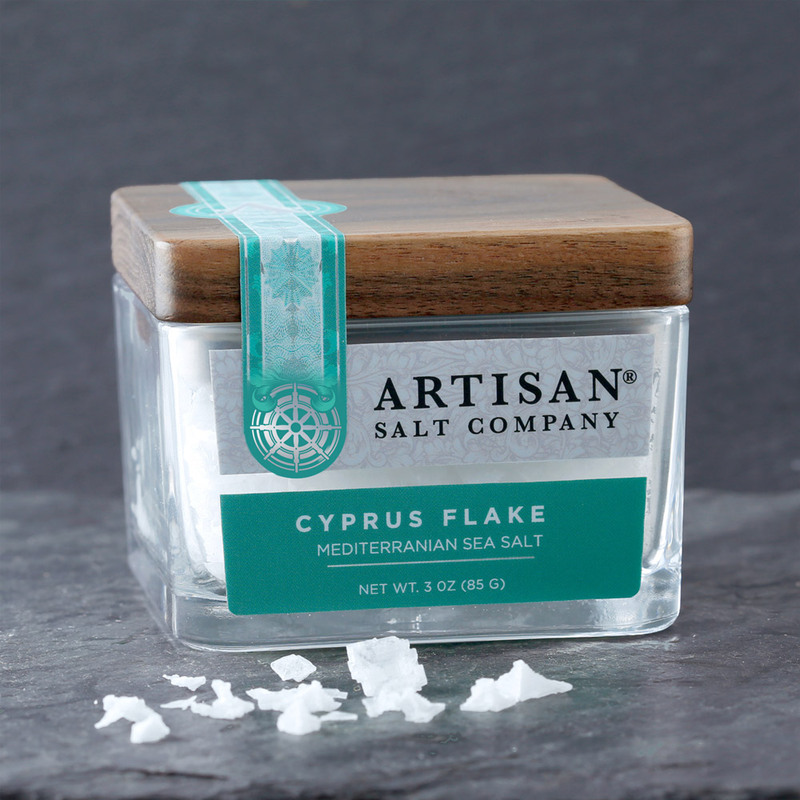 5 of 12 Courtesy of SaltWorks®, Inc.
Salt crystals are so passé. The secret’s in the flake, which clings to oily crusts and flaky breads in the best way possible. 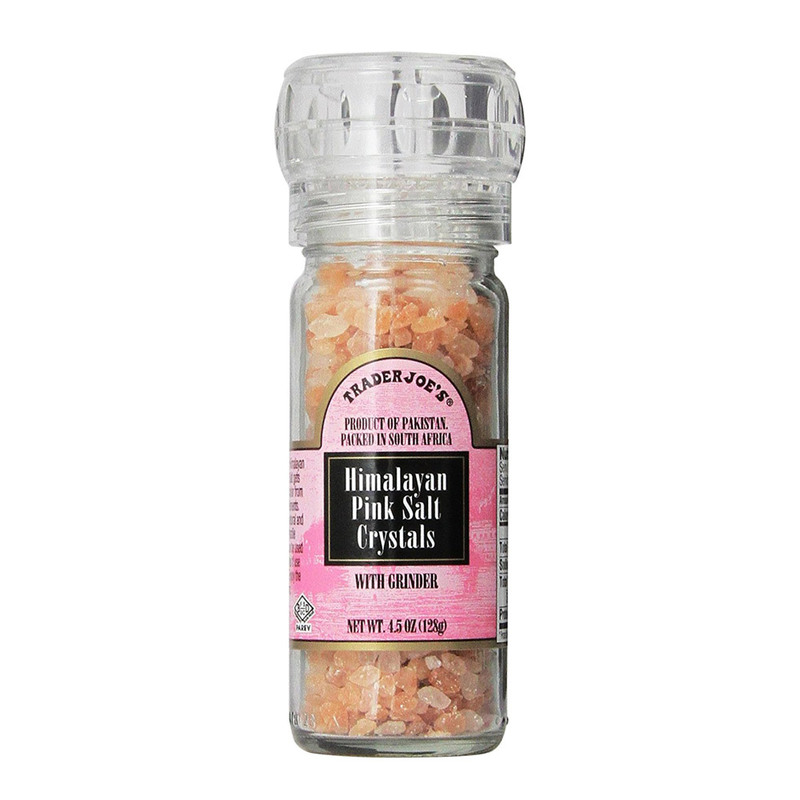 Mineral-heavy Himalayan pink salt is a kitchen must for any amateur (and healthy!) chef. An always reliable Trader Joe’s offers both an affordable and delicious option. 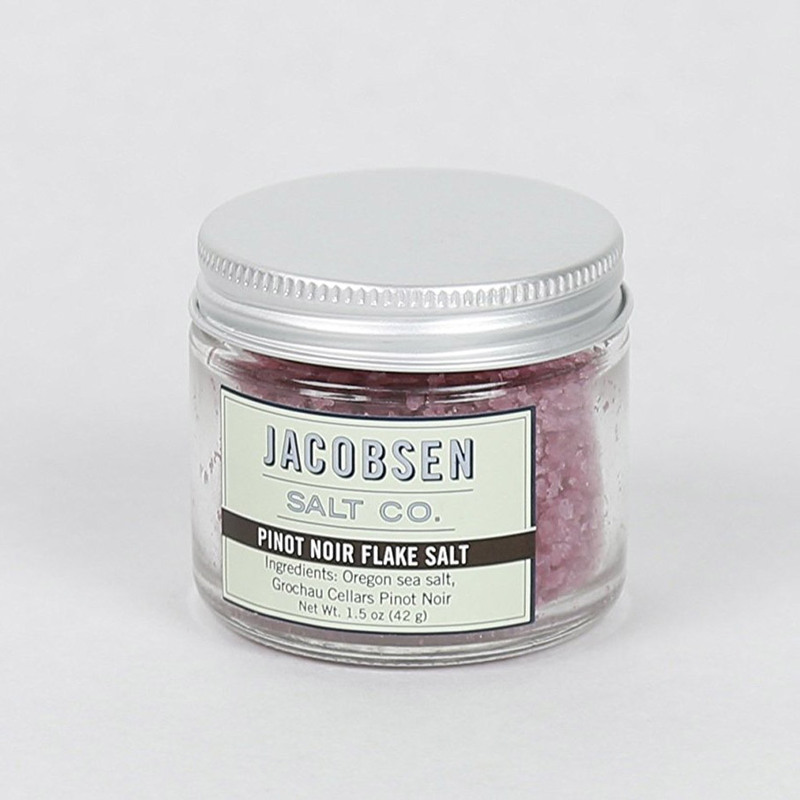 If you’re not craving salt, there’s a good chance you’re craving wine. Why not combine the best of both worlds with a Pinot Noir mix that amps up pastas and red meat? It won’t take much convincing to top potatoes, eggs and vegetables with a salt that contains bacon and BBQ. 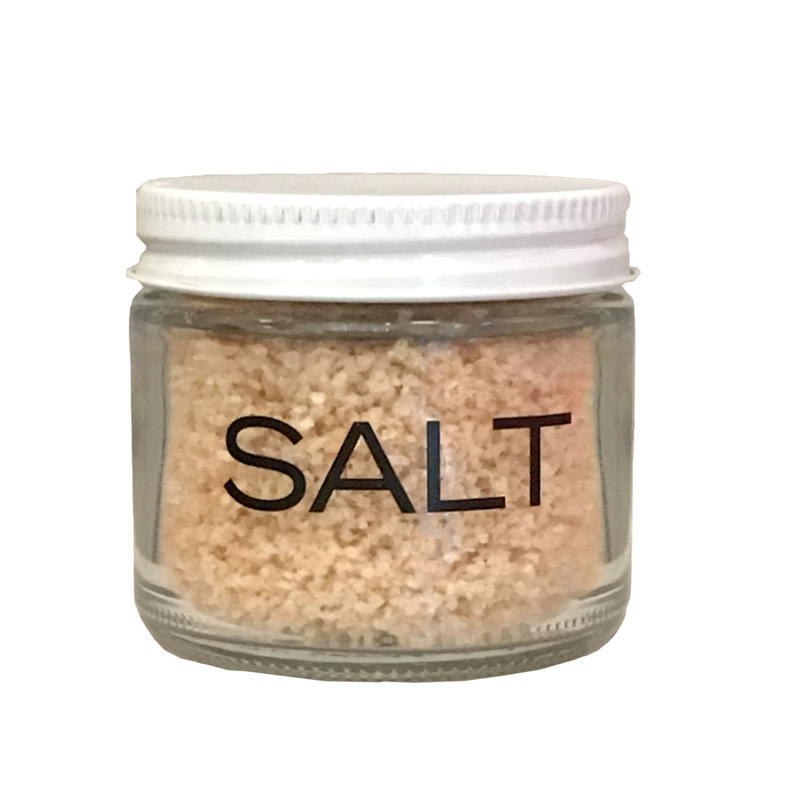 In fact, you’ll likely replace all forms of table salt with this too-smart-for-its-own-good Chef Salt creation. 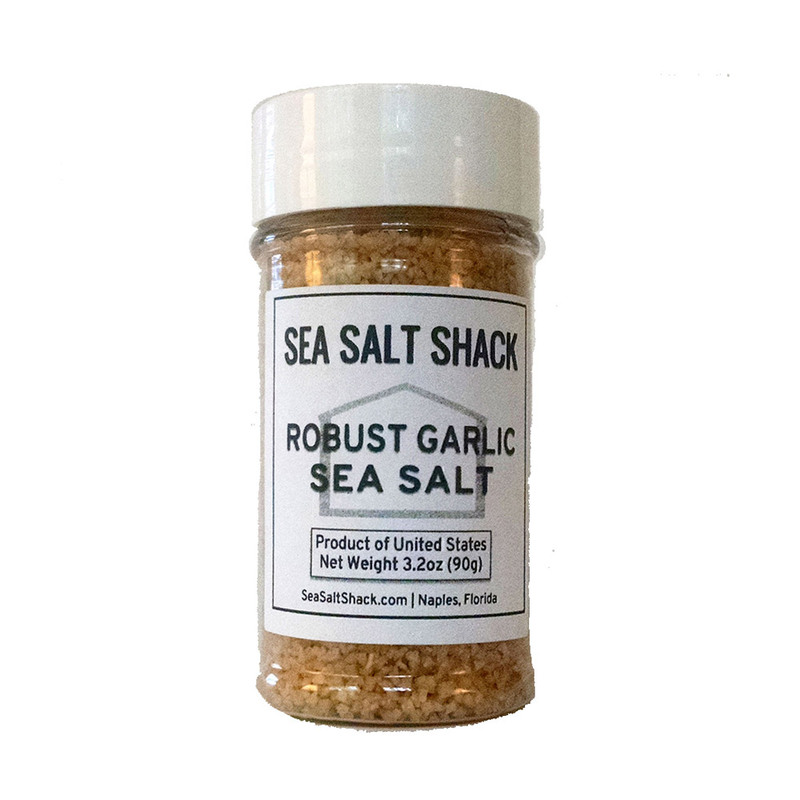 Garlic salt isn’t garlic salt unless it has the word “robust” in its name. Just be sure to pack the breath mints – this one surely packs a punch! 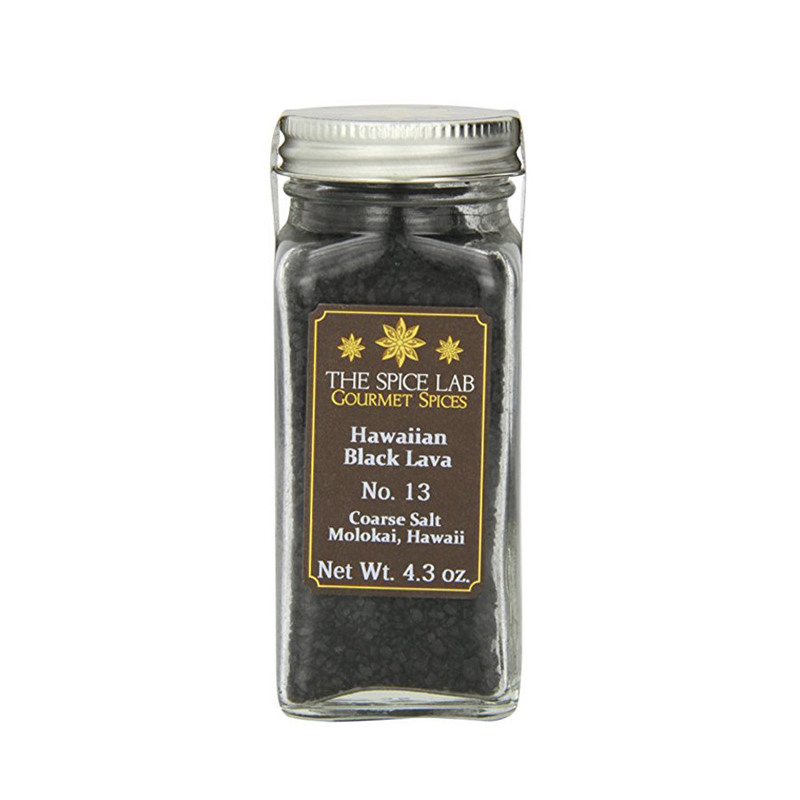 It’s not only fun to cook with beautiful black lava salt, but its health properties mirror those found in Himalayan pink. We're always pro the anti(oxidants). 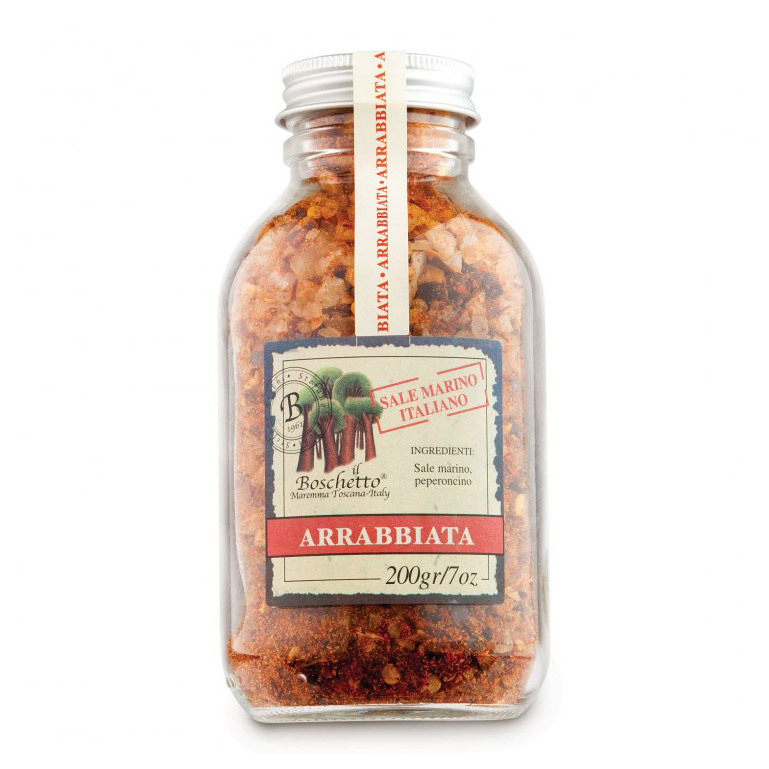 Not all sauces are created equal and there’s nothing more delicious than a fiery arrabbiata. 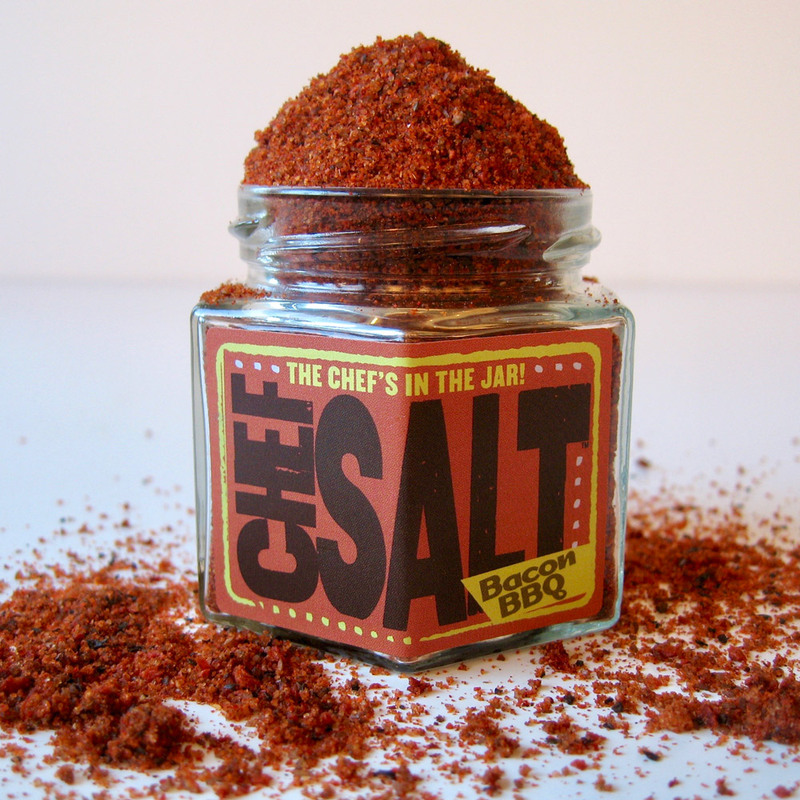 Dean & DeLuca have somehow managed to glean the sauce’s depth of Italian spices and bottle it in salt form. Mangia! 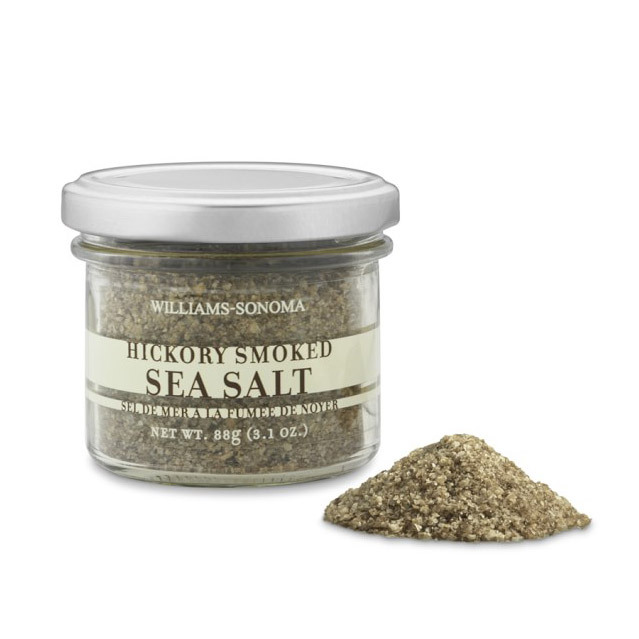 Save money on a smoker and sprinkle your favorite foods with hickory smoked sea salt. Its fiery notes will have you dreaming of camp-side dining.